Hey, everyone, Rachel here. 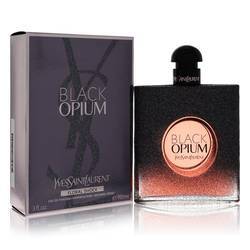 And today I'll be reviewing Black Opium Floral Shock by Yves Saint Laurent. 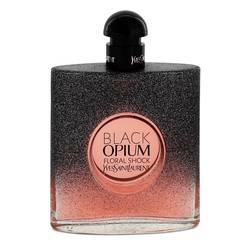 I really like this Black Opium line as a whole and this one is really interesting to me. It's described as being fresher and containing a note of iced coffee. 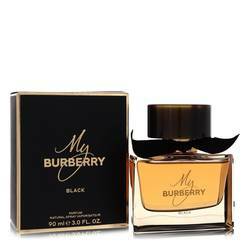 I don't really smell that, but it definitely opens with something fruity and warm, likely the pear, bergamot, and solar notes mixing together. 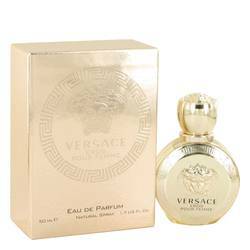 I don't get a whole lot of floral, but I'd recommend it as a comfort fragrance for fall wear, nonetheless. Well, that's all for today. I hope you enjoyed this review. Don't forget to follow FragranceX on Facebook, Instagram, Twitter, and Snapchat. And please subscribe to us on YouTube. 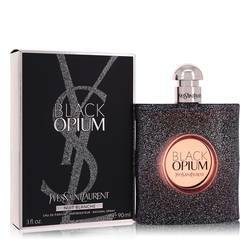 Black Opium Floral Shock Perfume by Yves Saint Laurent, Released in 2017, Black Opium Floral Shock is a women’s floral fruity gourmand fragrance with white floral, citrus, and fruity main accords. 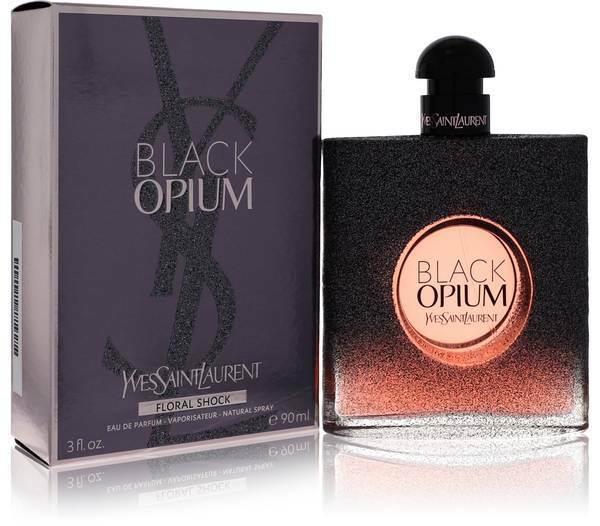 Its flacon is the same dark and square shape of the original Black Opium perfume, but has fading black sparkles that reveal pink. 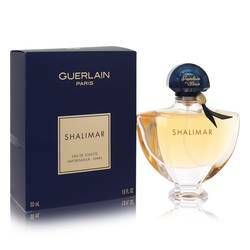 The top notes are bergamot, lemon, pear, and freesia. In the middle are gardenia, orange blossom, white flowers, and solar notes. Providing depth and support are coffee, Read More Read More white musk, and amberwood base notes. 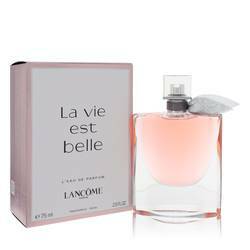 Notable perfumers Honorine Blanc, Olivier Cresp, Nathalie Lorson, and Marie Salmagne collaborated on this fragrance, which has soft sillage and moderate longevity for fall, winter, and spring wear. As a young man, Yves Saint Laurent gained a position as an assistant to Christian Dior and led the fashion house after Dior’s death four years later. After serving mandatory military service, Saint Laurent started his own fashion house, which quickly became successful in the 1960s by expanding from couture to ready-to-wear collections. 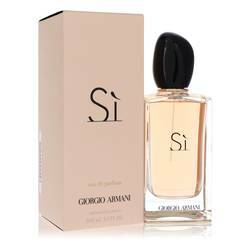 The fragrance line was first launched in 1964 and has been prolific in its releases, which are created with the L’Oreal Group. All products are original, authentic name brands. We do not sell knockoffs or imitations.